Koča na Doliču, Triglavski dom na Kredarici, and Vodnikov dom na Velem polju are just a few of the names of the mountain huts in Triglav National park. Kind of a mouthful, right? If you don’t have at least a working knowledge of Slovenian (betcha don’t) and a lot of patience for research, booking your Julian Alps hut-to-hut hiking trip can be frustrating. But stick it out! Cozying up in the mountain huts of Triglav National park with a cold beer at the end of a day of hiking is well worth the effort. Making arrangements to trek in Triglav National Park was tougher than I imagined. There are lots of routes through the park, some extra gear you’ll need to consider, and plus Triglav National Park prohibits camping and booking your mountain huts needs to be done in advance. If you’re struggling to plan your trip to Triglav, here’s everything you need to know about booking hut-to-hut hiking in Slovenia. There are 50+ mountain huts and bivouacs in Triglav National Park where hikers can stay the night. You’ll choose your accommodation based on your route, but there is some variance in seasonal availability, capacity, and overall quality. While it is sometimes possible to reserve a bed upon arrival, it’s recommended that you book your huts at least two weeks in advance during high season. Most huts have a phone number or email address where you can contact them. The mountain huts in Triglav National Park are run by mountain clubs operating under the Alpine Association of Slovenia (Planinske zveze Slovenije). Below are links to all the huts in the park with links to the Alpine Association website where you can get phone numbers, email addresses, opening months, and other booking information. Huts are open daily unless otherwise specified. With mountain huts, bivouac shelters, countless trails, 880 km² to roam, there are pretty much endless trekking routes through Triglav National Park. Even if you narrow it down to a trip summiting Mount Triglav, there are tons of routes to consider! Summit treks take 2-3 nights and can have you hiking through the Krna Valley, Vrata Valley, and the Seven Lakes Valley amongst others. But you can easily spend longer trekking in Triglav National Park if you have ambitions of a longer hike. Tip: Not all trails are suitable for all hikers. Be sure to do a bit of research up front to pick the safest and most enjoyable way up! If you plan to stay in huts for 2+ days, you might want to apply for the Alpine Association of Slovenia membership. The 50€ membership includes both insurance and a 30-50% discount on mountain huts in Slovenia, and discounts on 1,250 huts across Europe and Canada. 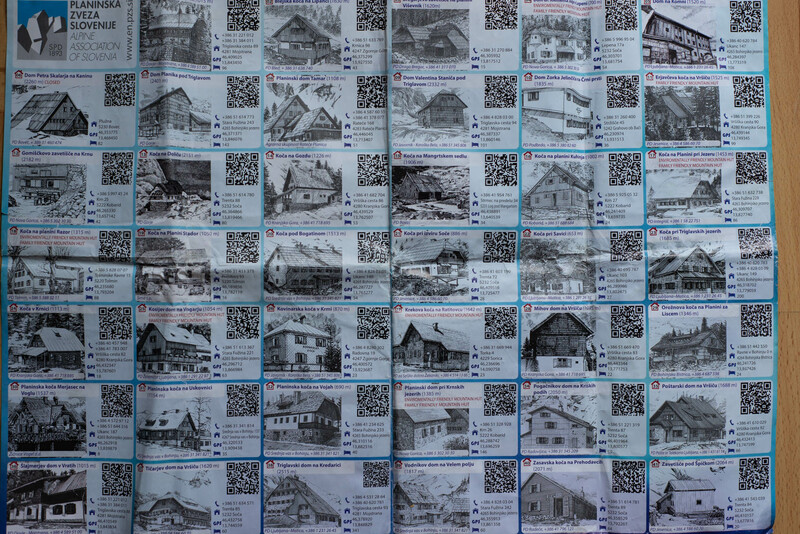 Most huts in Triglav National Park don’t have a website. 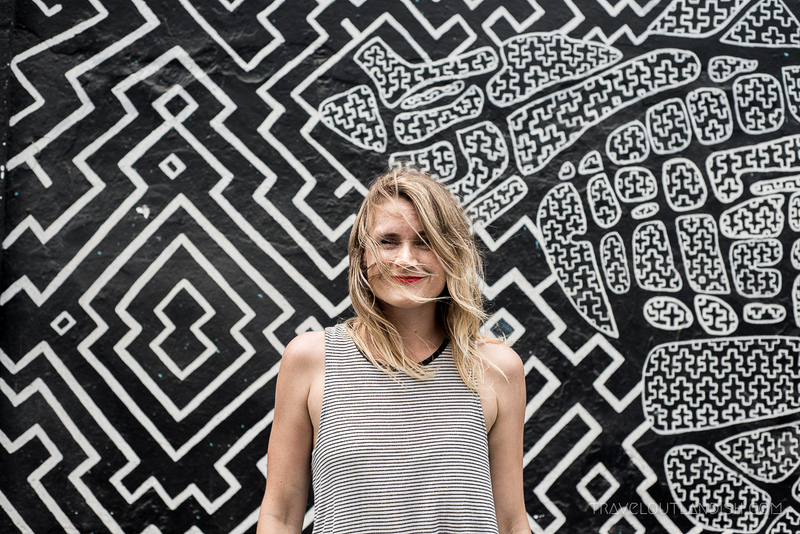 You’ll want to leave your dates and route flexible until you get confirmation. My recommendation is to email your first choice hut with your name, dates, room preference, and the number of people in your party. They were pretty quick to respond, even during high season, so you might want to wait on getting your first confirmation before booking the rest. Tip: During high season, start booking huts a month out to get your first choice. Most of your reservations will be made over email, so it’s important that you review everything against your trekking plans to ensure you haven’t skipped a night or confirmed the wrong date. The mountain huts are often full, so it’s possible you would get turned away if you booked on a wrong night. Be sure to print or save PDFs of your email confirmations before heading out on your trek. Most of the huts don’t have WiFi, so plan ahead and have these reservations available if you need to prove it. 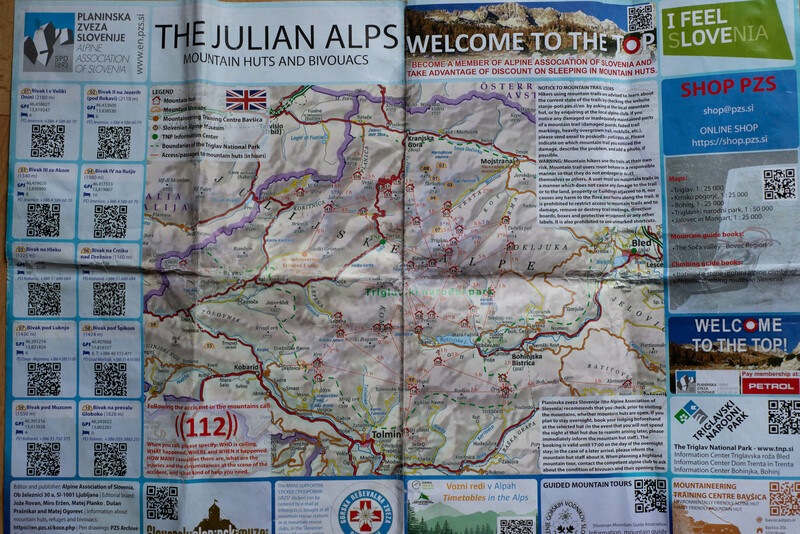 For more information on how to get to Triglav National Park, the best time to visit, and a comparison on the Julian Alps rather than the Graian Alps, read The Other Alps: Hiking the Julian Alps. Do you have any other questions about your trip to Triglav National Park? Want more information on the mountain huts? Comment with your questions and I’ll try my best to help! Your website is great. Thank you! I am planning to climb Mt. Triglav in September with a friend. We will rent the ferrata equipment. We will stay at Dom Planika the night before. After we summit is there a non-technical way back to the hut? I can’t imagine people going in both directions on the narrow ledges. Hey Ron! I’m super glad you’ve found it helpful! If I’m not mistaken, Planika & Kredarici (the one we stopped at) have the same route down. While it is narrow, there is via ferrata the whole way which makes it much easier than the other sides which are also steep, but without support and sheer drop offs. Hope this helps a bit? Do you know if there are places to store luggage while we’re doing the hut-to-hut hikes? We plan to stay at Lake Bohinj before hand. Excellent website! Hey Veronica. So glad you found it helpful! We stored our bags with Altitude Activities (the shop where we rented our gear), but I reckon most guesthouses would be happy to hang on to your luggage for a couple of days while you’re on the trek. Keep me posted on how your trek goes! Hey Katarina. Yes, I met a few other people on our way down that did the hike that way! As it’s only about 4 hours from Rudno Polje to Vodnikov Dom, I’d recommend pushing on to Kredarici or Planika your first night so you can get to the summit early. Then, on your summit day, you’ll spend most of your hiking time making your way down to Vodnikov. If you’re booking for summer, you should be able to call or email now. If you have any other itinerary ideas that come up, one of the best ways I’ve found is looking at tour operator itineraries and checking their huts for the night. Best of luck with your trip and let me know how it goes!